We know your life doesn’t stop when your car does. 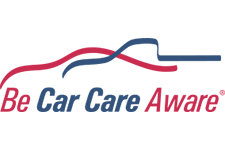 Hartland Service has a limited number of loaner vehicles available to our customers during their repair window. We do not charge our customers to use our loaner cars but do ask that you replace the fuel used while driving them. Drivers must be 21 years old, provide a valid drivers license, and proof of insurance to use our loaner vehicles. Due to demand, loaner vehicles may not always be available. Please call for more information on our loaner fleet. We love a clean car and with every scheduled repair, we vacuum the interior of your vehicle before handing you back the keys. We’ve got the equipment and we want you to feel confident pulling out of our shop. Our customers are our number one priority and are always worth the extra mile. 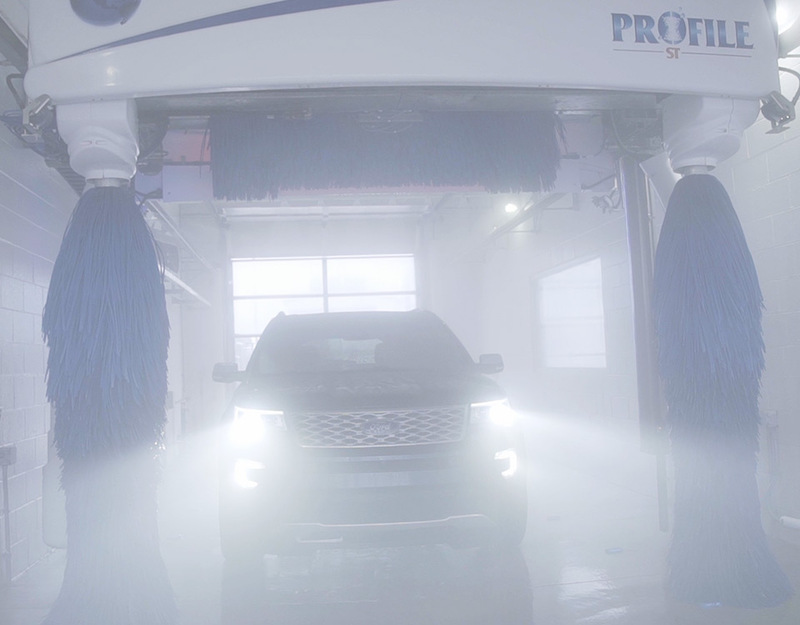 We’ve recently expanded our shop to include two top-of-the-line car washes and we like to put them to use! 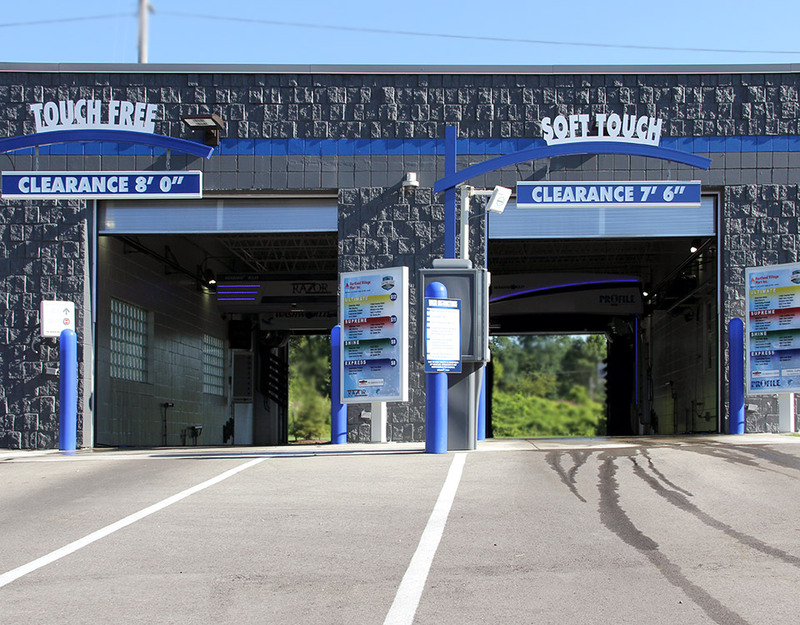 We provide a free car wash with every service. 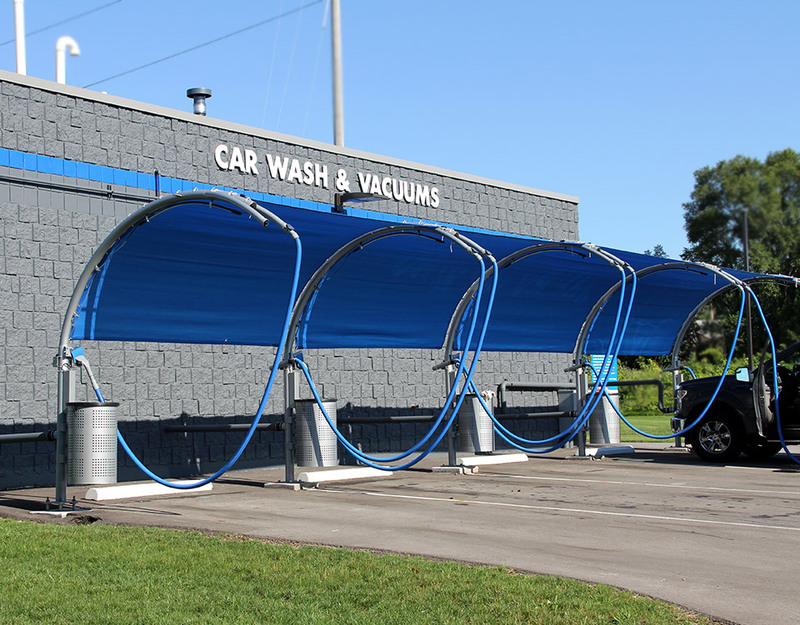 In cases of inclement weather, we will give you a token to use our wash bays at a more convenient (and warmer) time. We want your vehicle to drive and look its best, inside and out.